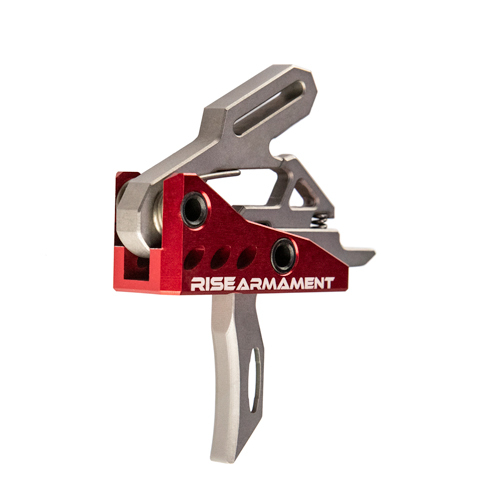 Broken Arrow, Oklahoma – (AR15Vault.com) — RISE Armament, a premier manufacturer and supplier of AR components and firearms, is pleased to announce the release of a special-edition RA-535 Advanced-Performance Trigger with a flat trigger face. The limited-edition RA-535 trigger from RISE will produce the same advanced performance that users are accustomed to with the RA-535. This trigger boasts a crazy-fast reset, nearly nonexistent over-travel, and an extremely smooth and light trigger pull. The single-stage drop-in trigger is easy to install and has a 3.5-pound pull. What separates the special-edition product from the standard RA-535 is a flat trigger face. The flat trigger provides a wider feel and more surface contact between the trigger and your finger. The flat face provides the same comfort and incredible performance as the traditional RA-535. The RA-535 flat-face trigger is available in limited quantities on the RISE Armament site and is available on a first-come, first-served basis. It’s $199 — $60 off the traditional model’s price — and includes free anti-rotation pins, a $30 value. 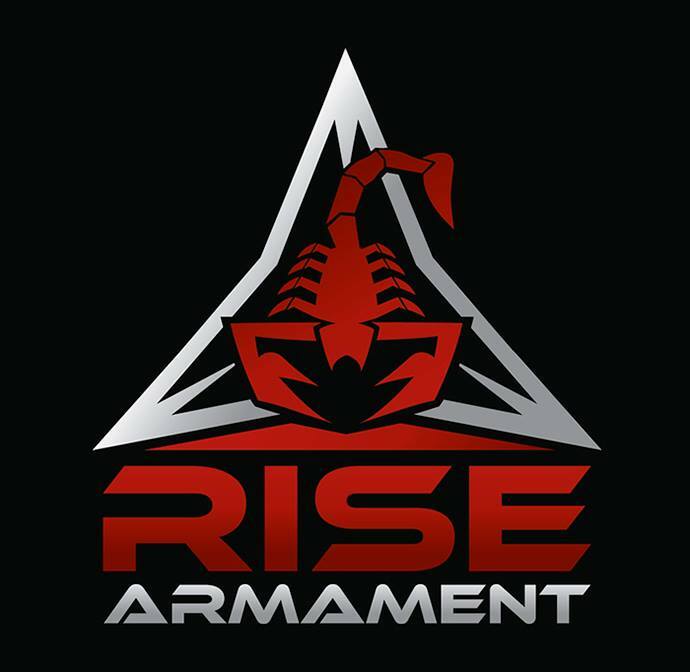 RISE Armament specializes in the design and manufacturing of AR-15s, receivers, triggers, barrels, and compensators for civilian, military, and law enforcement uses. For more information about RISE Armament products, visit www.risearmament.com. To purchase the special-edition RA-535 Flat-Face Advanced-Performance Trigger, click here.